Our American Gin is a dry Gin. 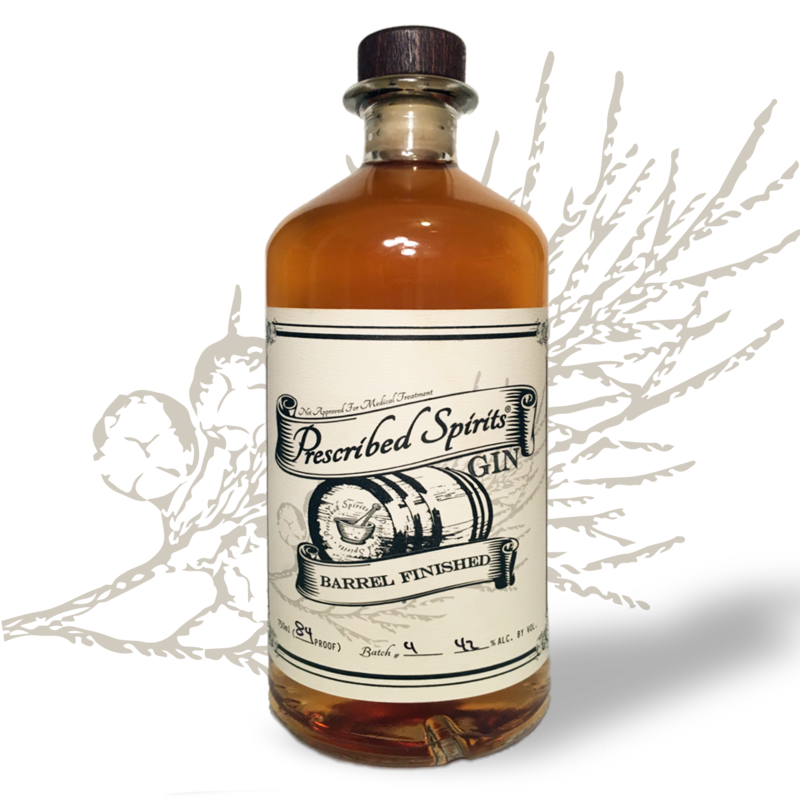 We use hand selected botanicals to infuse a smooth light juniper flavor with a hint of fresh citrus while leaving a nice spice on the finish. We use a maceracion process to impart all the flavors of the botanicals. After we have reached the ideal flavor we put everything into a 200 gallon pot still and redistill our base spirit, we taste throughout the distillation process to ensure the absolute best flavor we can. 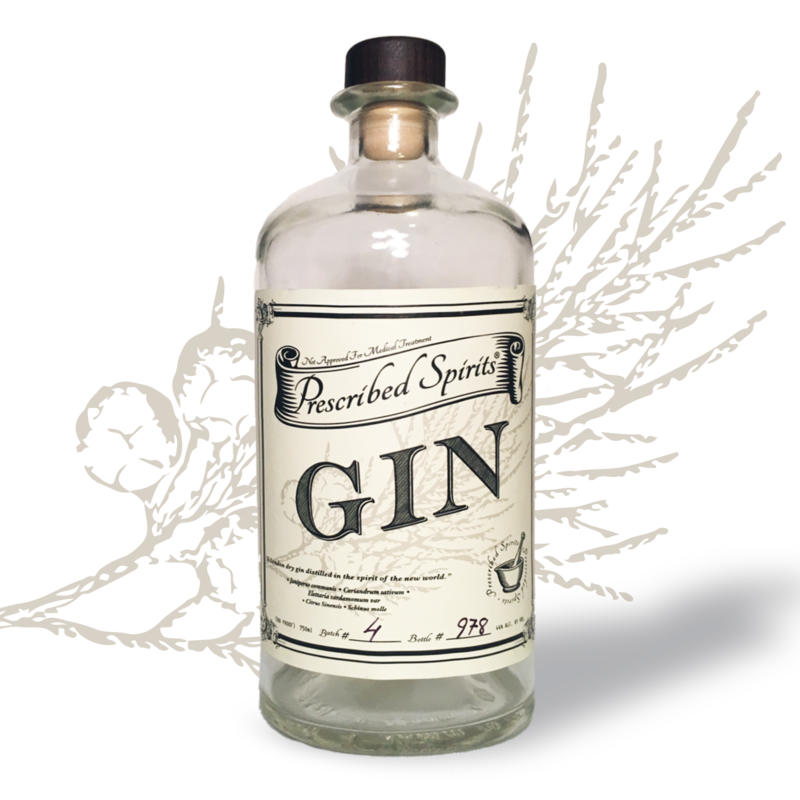 Prescribed Spirits Gin is a great smooth gin for any mixed classic gin cocktail and even better on its own over some ice or shaken into your favorite martini. 750ml 44%ABV. 100% neutral spirits distilled from Grain. 750ml 42%ABV. 100% neutral spirits distilled from Grain.